As well as providing turf to domestic customers, Ivinghoe Turf also offer large volume garden turf to professional contractors - perfect for new property builds or landscapers. Benefit from our high quality, fresh cut local garden turf and our specialist fleet of lorries with forklift trucks. We are constantly investing in the latest technology to ensure the speed and efficiency of our harvesting and delivery. Ivinghoe Turf can provide fresh garden turf and turfing solutions suitable for house builder gardens of all sizes. From small family gardens all the way up to large estates with a lot of land. Natural lawn grass is extremely aesthetically pleasing and is the perfect accompaniment to a new development. 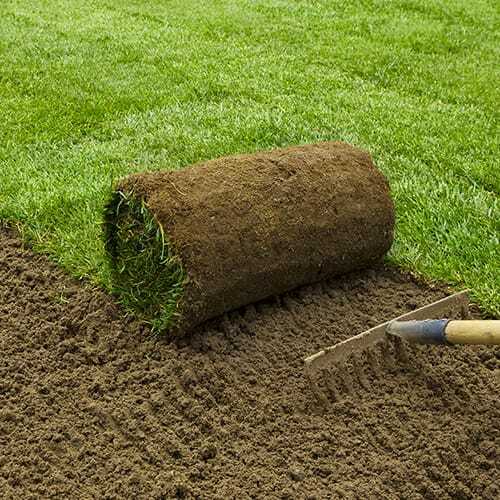 Our quality, freshly harvested turf is perfect for professional landscapers. Whether you maintain the gardens of a stately home or several small family lawns our range of hard-wearing lawn turf is perfect. Our turf is attractive but easy to care for - keeping it's colour all year round. 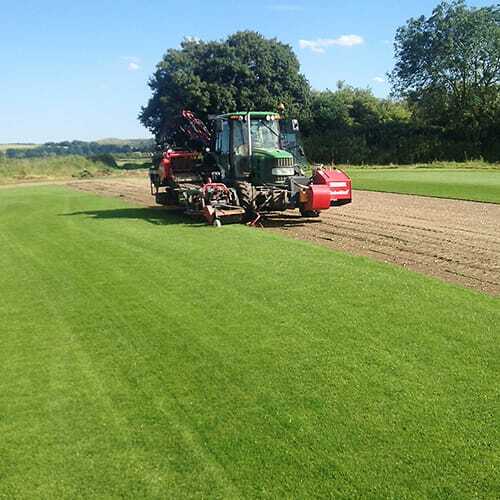 Our experienced team will work with you to provide the best type of turf for your requirements - give them a call now. As well as over 3 decades of experience growing garden turf, Ivinghoe Turf also provide specialised transportation services for our products with our own fleet of lorries and forklift trucks. We've supplied rolls of lawn for golf courses, property development sites, residential housing projects and to many other professionals that require large volumes of turf. With our own fleet of vehicles operating around our local area we can also deliver directly to where your development is taking place, usually within 24 hours. We offer hard-wearing, attractive and easy to care for garden turf for contractors, builders and landscapers across all of Hertfordshire, Bedfordshire and Buckinghamshire. 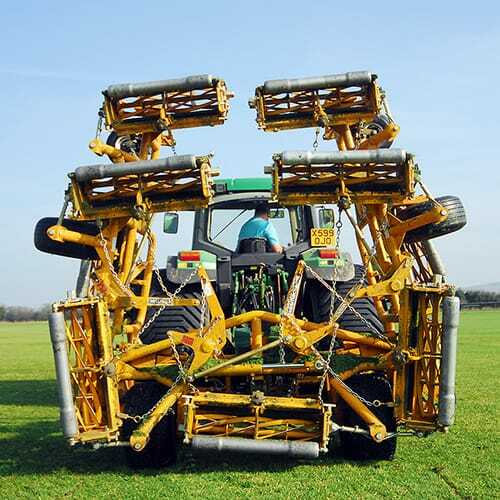 Constant investment in the latest agricultural and transportation technology allows us to offer an unparalleled level of speed, efficiency and service to the three counties surrounding our farm in Ivinghoe. We're usually able to offer a 24 hour delivery service, 6 days a week all throughout the year to areas such as Leighton Buzzard, Milton Keynes, Dunstable, Aylesbury, Bedford, Luton and Berkhamsted. Our garden turf is grown all year round on our farm and cut to order - making it far fresher and healthier than buying from a warehouse or garden centre. 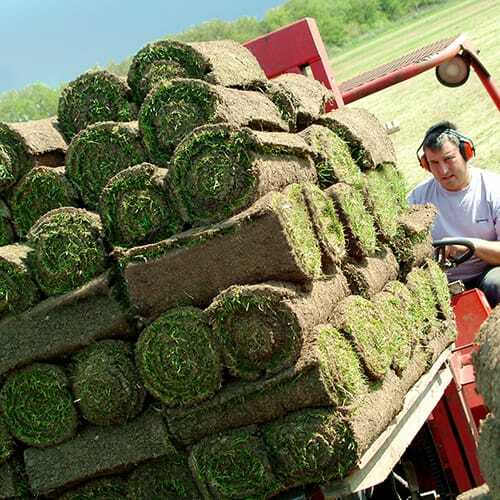 We always aim to deliver turf within 24 hours of being harvested ensuring it is as fresh as we can possibly make it when it arrives at your delivery location. 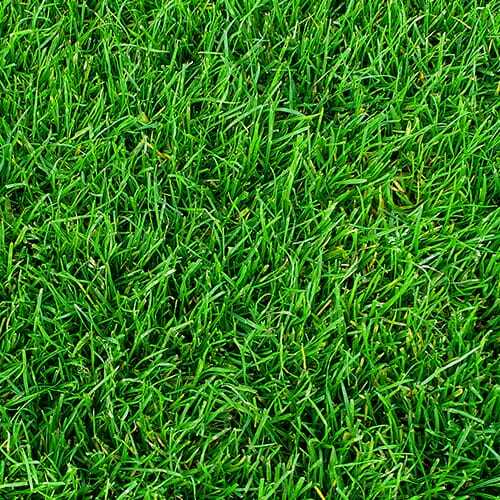 Ivinghoe Turf is committed to supplying high-quality garden turf and related products to trade and commercial customers at extremely competitive prices. For large orders, we can offer further bulk discounts on our already highly competitive turf prices. 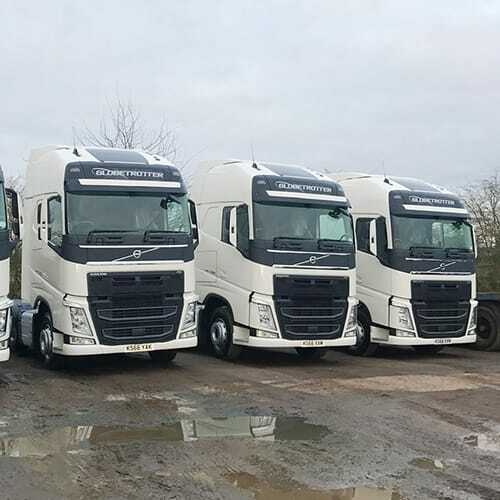 We utilise our own specialised fleet of vehicles to deliver to trade customers throughout Hertfordshire, Bedfordshire and Buckinghamshire. As well as lawn turf we also supply a range of supplies to assist in the successful establishment of your new lawn. Our range of screened or blended topsoil makes for the perfect layer directly under your new garden turf. Our blended topsoil has a high level of nutrients and organic microbial activity. We can also supply lawn fertiliser for give a newly laid garden lawn another boost. Located in Buckinghamshire, less than 20 miles away, we're ideally located to deliver bulk orders of high quality, locally grown garden turf to Milton Keynes, Bletchley and the surrounding areas. 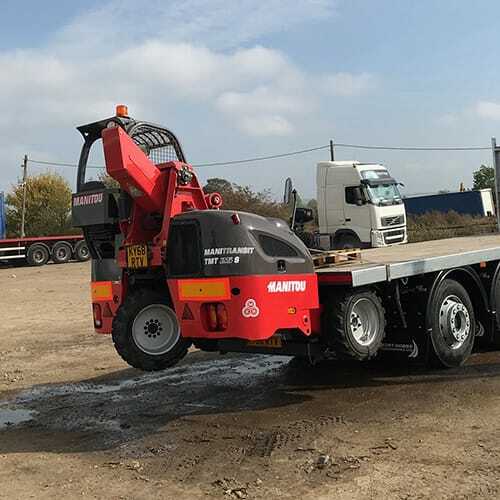 Our fleet of lorries, forklifts and specialist farming vehicles are perfectly designed to cut, load and deliver large volumes of turf rolls efficiently to the Buckinghamshire area. Weather permitting; we cut and deliver garden turf throughout the entire year, not just in spring and summer. Give our specialist team a call to discuss your professional lawn turf requirements. Our comprehensive range of professional quality garden turf and specialist delivery is also available in Dunstable, Houghton Regis and the surrounding area and villages in Bedfordshire. Beautiful green lawns enhance the appearance of residential properties and are perfect for adding the finishing touch to the exterior of a new property build. 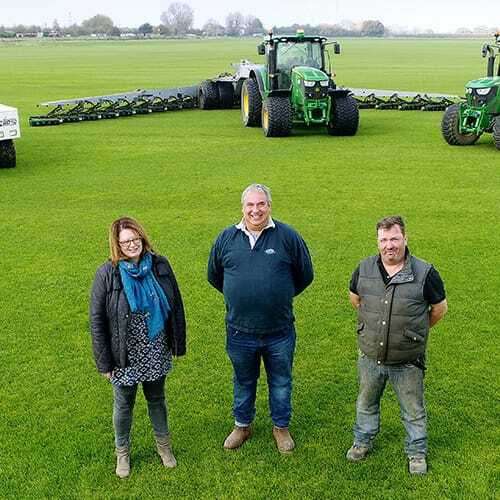 Our farm is extremely close to Dunstable and allows us to offer an unparalleled delivery service to the area for large business orders of turf and topsoil.